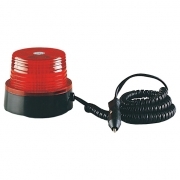 With years of experience, we grew into a leading supplier of security strobe lights in Taiwan. Here we show some samples of security strobe lights which can be seen in a good distance to scare off intruders and to help police to find the place soon. 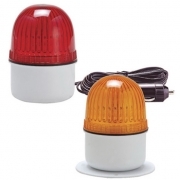 It's a nice choice to add security strobes to any security system. 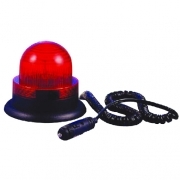 Ching Mars provides you the highest quality warning lights to protect your personal belongings. With all our efforts, we believe that we are the most reliable supplier to many different clients. In the following years, we will not only continue to expand our security strobe products lines in all divisions but also develop new strobe lights to satisfy customers' requirement. 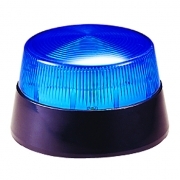 In order to know more about our security strobe, please browse our website to get further information and contact us. Copyright © Ching Mars Corporation.